Mary Kay At Play has a shade expansion for spring! The fashionable and affordable Mary Kay At Play line has expanded their colour offerings with bold, new shades making it even easier to find fun and fabulous without breaking the bank! 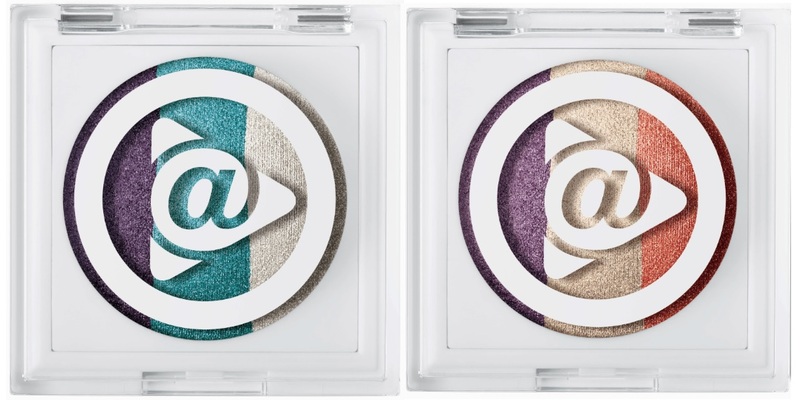 Mary Kay At Play Baked Eye Trio - $12 - in Electric Spring and Sunset Beach - lightweight, smooth and easily blendable shades that create fun, vibrant looks. Mary Kay At Play Eye Crayon - $12 - in Over The Taupe and Teal Me More - with metallic shades that glide on easily with true colour payoff that won't fade. Mary Kay At Play Lip Crayon - $12 - in Purple Punch and Coral Me Crazy - delivers high impact colour that glides on smoothly with the coverage of a lipstick and the shine of a lip gloss. Mary Kay At Play Jelly Lip Gloss - $12 - in Poppy Love and Violet Vixen - for a wet lip look with just a hint of colour.